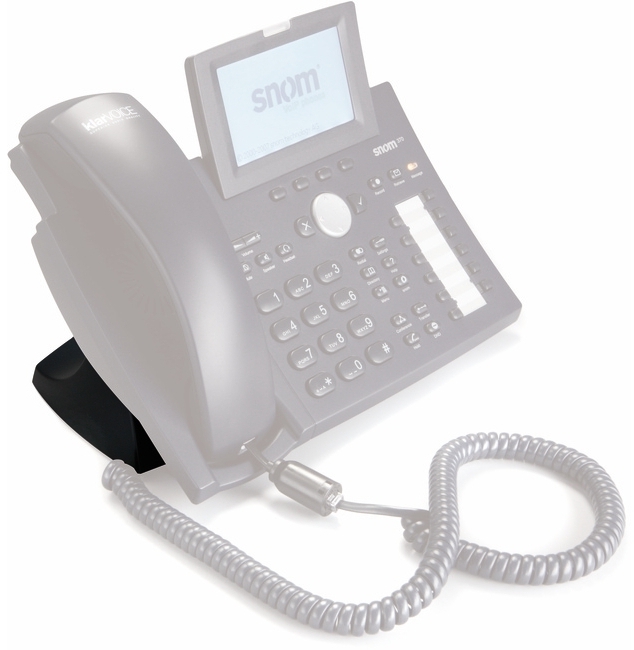 Provu have in stock the foot stand for the whole range of snom phones; 300, 320, 360 and 370. 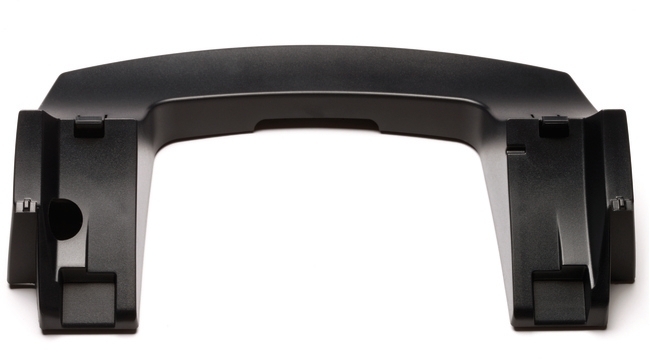 The foot stand gives the phone a new look and lifts the phone up upright, providing its users a clear view of the phone. 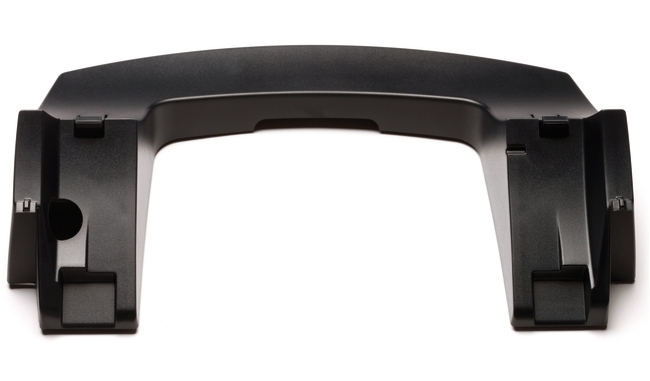 With the foot stand you do not need to lean over to use the phone as the phone lifts up to height to make it easier for you to make and receive calls. 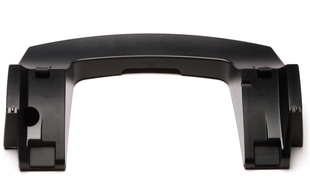 The foot stand fits into the phone at the rear end just like the standard stand but in different slots. 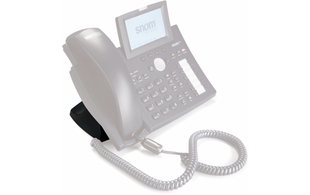 The snom phones will still be shipped with the standard stands, however you can request to buy the new stand as an optional extra.